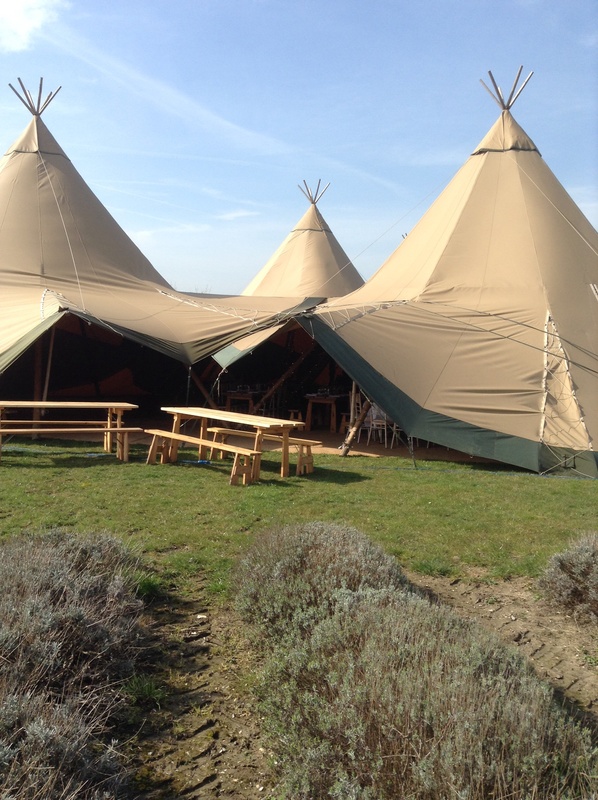 Lovely to be back at the beautiful Lavender Farm, Arlesly, today at the Tipis 4 hire open day. I met with lots of potential couples planning their 2015 weddings! Great to be part of their enthusiasm and plans so early on. 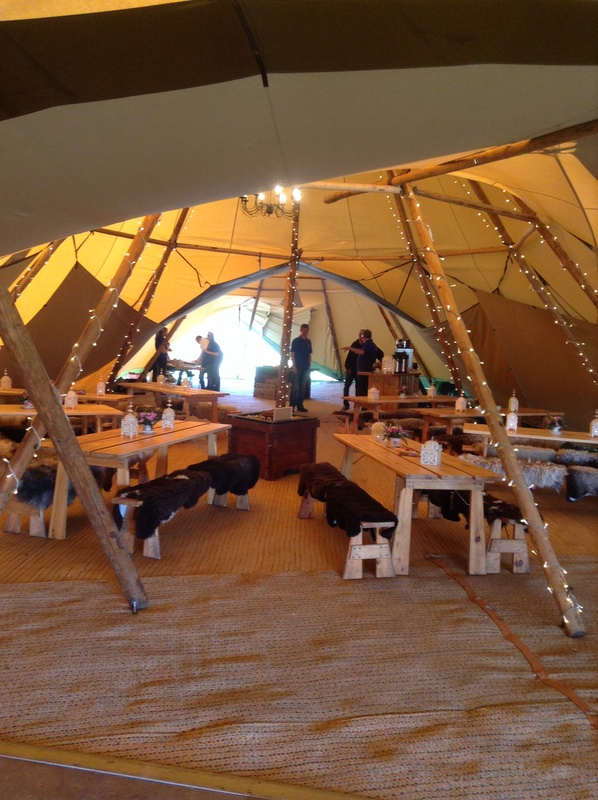 The sun shined and the sides were up showing the Tipis in all their splendour. 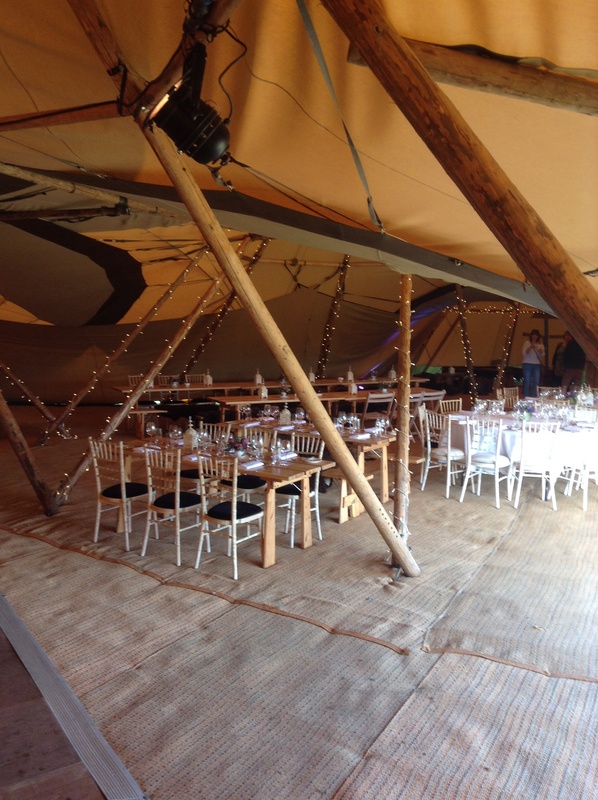 We have tables laid to show how it would look on the day and with tea, coffee and Dan’s canapé desserts it’s worth a visit by anyone thinking of booking Tipis for their big day. 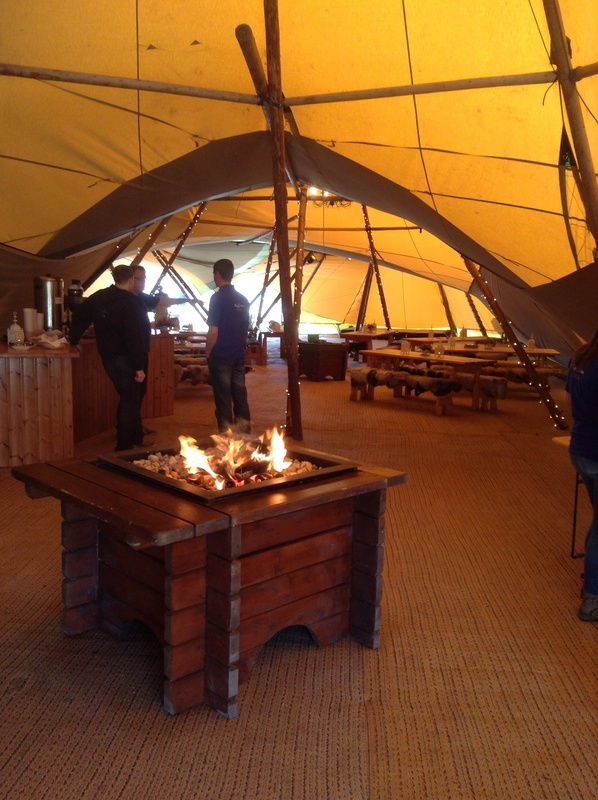 We are all there again tomorrow, so if your interested in us for the catering or Tipis or just to have a chat and some food, come visit! We would live to meet you.